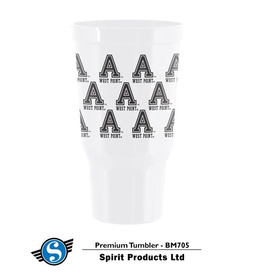 Memorables 16 oz. 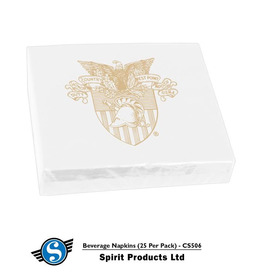 Stadium Cup (5 Pack) Spirit Co.
Home / Memorables 16 oz. 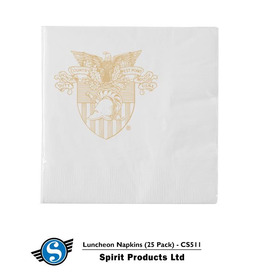 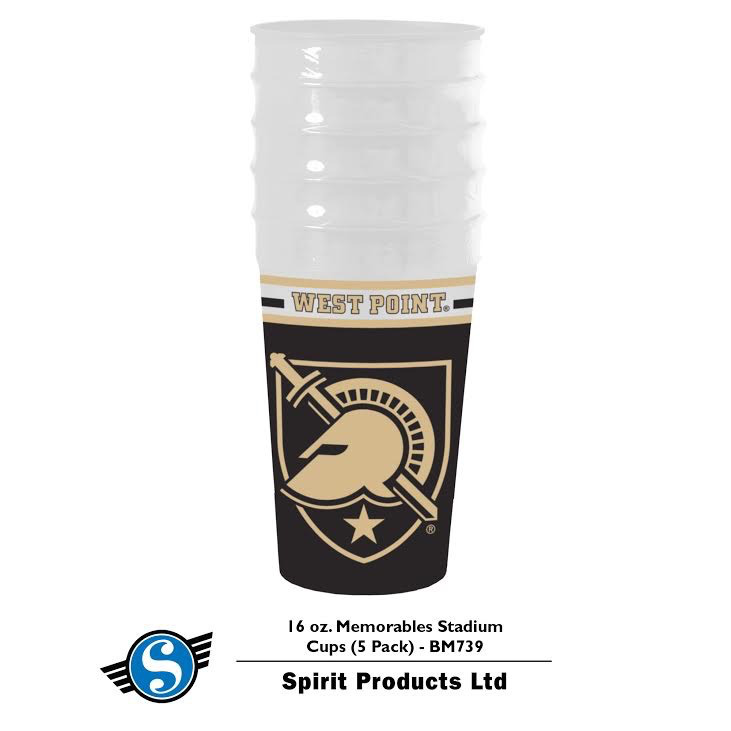 Stadium Cup (5 Pack) Spirit Co. 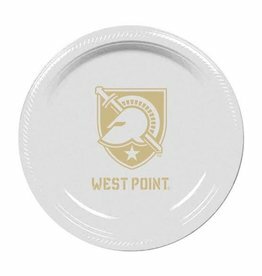 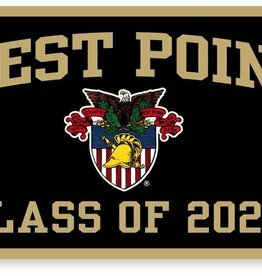 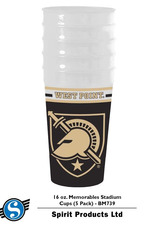 Premium Tumbler/ West Point (30 ounce/plastic) Spirit Co.